Diella is so thrilled to be part of the teaching staff at The Ballet School Performing Arts! Diella started taking dance classes at a very young age and began taking classes at The Ballet School in 2001. 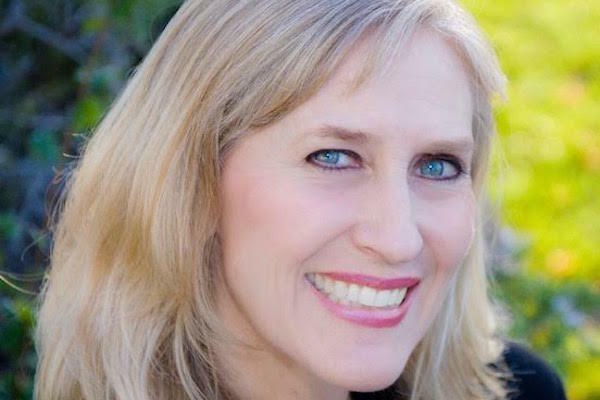 She is very involved in musical theatre and can be seen in many Contra Costa Musical Theatre productions, CenterREP’s A Christmas Carol, and is also a proud member of Fantasy Forum Actors Ensemble. Diella graduated from UCLA and lives in Lafayette with her family. Her daughter has been dancing at The Ballet School for 10 years and is a proud member of The Ballet Joyeux! Diella and her daughter both consider The Ballet School Performing Arts their second home and are so happy to call it family! !